Women respond to many callings -- those of family and home, work and colleagues, and ministry and discipleship. Dunnam Reisman, a working mother of three, explores how to respond from a calm center rather than from frustration and exhaustion. The author suggests that readers work from a Christ-centeredness that asks "How do I make choices that reflect my relationship with Christ?" rather than, "How can I juggle my many responsibilities?" By unmasking dangerous stereotypes and common traps many women fall into, Dunnam Reisman offers women ways to identify their true selves as disciples and explains how to place Christ at the center of their lives. 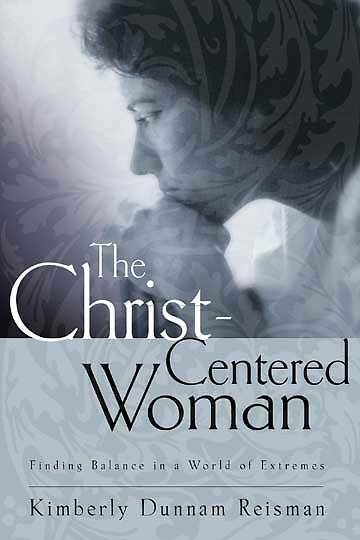 Not just another how-to-get-organized book, The Christ-Centered Woman helps readers contemplate and prioritize their callings.